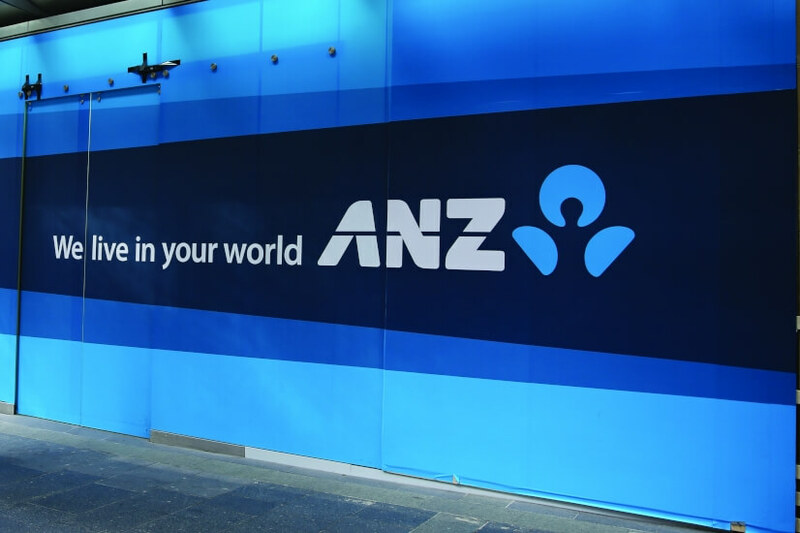 One of the big four banks, ANZ, has released the impact that refunds and the royal commission have had on its full-year cash profit. The bank has announced a $374 million hit to its profits as part of its refunds to customers and related remediation costs. 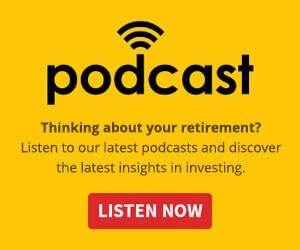 The compensation has arisen from customers receiving inappropriate advice or for services not provided with former aligned dealer groups, as well as from compensation arising from product reviews. The royal commission has also had a hit to its profits with external legal costs costing the banks $55 million (pre-tax) for the 2018 financial year. The restructure of the Australia and Technology divisions of ANZ has cost the bank $104 million in the second half of 2018. The impact of these charges on ANZ’s Common Equity Tier 1 is expected to be less than 10 basis points. This news follows the release of the royal commission’s interim report, which prompted a lash-out from federal Treasurer Josh Frydenberg at Australia’s major banks. “Banks and other financial institutions have put profits before people. Greed has been the motive. Short-term profits have been pursued at the expense of basic standards of honesty,” Mr Frydenberg said late last month. “We will take whatever action is necessary to restore the public’s confidence and trust in our financial system, which is vitally important for the Australian economy.